Law Enforcement Surveillance System – Cambridge International Systems, Inc. Monitoring and identifying vessels in the waters of the maritime-protected area and UNESCO heritage site surrounding Cocos Island is critical to both local and international law enforcement agencies. The protected waters are being encroached upon by illegal fishing vessels, and the area is a known drug smuggling corridor. To enhance the security capabilities of local law enforcement, Cambridge is designing and installing a maritime surveillance system. Our experienced engineering team is designing a system that meets the customer’s requirements for local and remote access that will improve the management and monitoring of the waters. 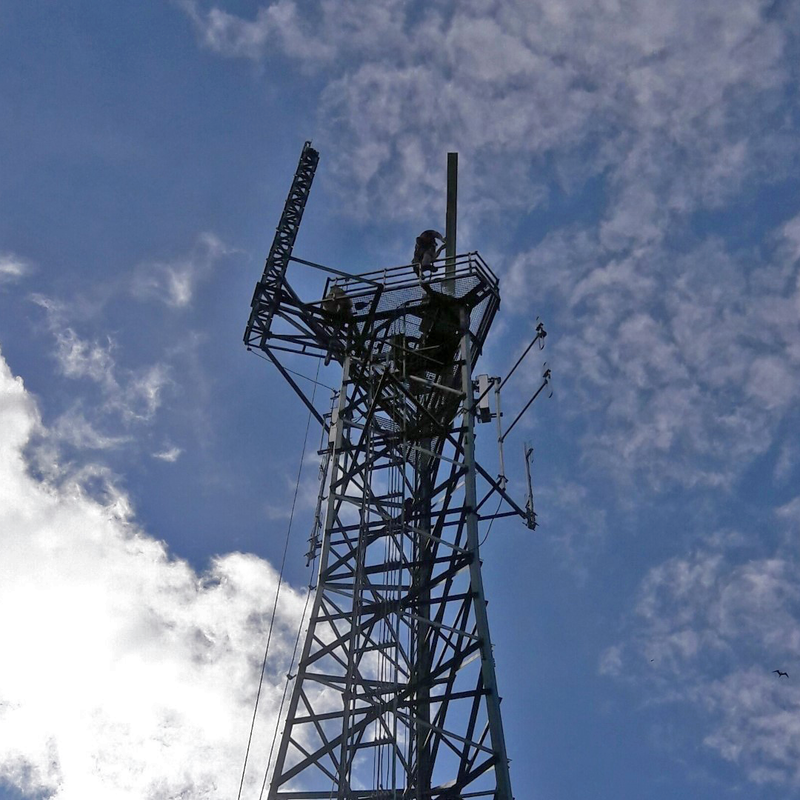 The practical, configurable, scalable, environmentally worthy, sustainable, and durable radar solution includes a 30-meter tower located on one of the highest hilltops on the island and an equipment building housing the racked radar system equipment. The logistics, transport, and installation for this project are challenging due to the rough and mountainous terrain and the local climate; however, Cambridge has vast experience working in austere environments, and we deploy carefully crafted risk mitigation strategies to ensure mission success.